Even in a time of new normals, this looks pretty typical. Fire starts are a little below the 10-year running average, and the amount of burned area is running above that average. But no one can predict what may happen in the coming months. California thought it had dodged a bullet in 2017, until a swarm of wildfires in late fall blasted through Napa and Sonoma counties, followed by the Big One — the Thomas fire, California’s largest on record, in Ventura and Santa Barbara. 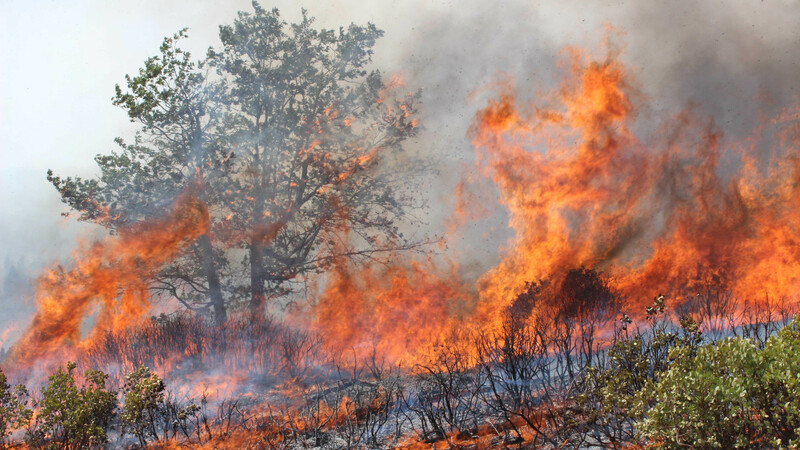 Here’s one idea: It’s time to rethink firefighting in the geekily labeled wildland-urban interface, or WUI — zones where human development intermingles with forests, grasslands and other feral vegetation. Today the WUI is exerting a similar transformation at the national level. It threatens to become a black hole in America’s pyrogeography, drawing federal land agencies — primarily the U.S. Forest Service and the Interior Department’s Bureau of Land Management — away from managing fire as a means of managing land, and transforming them into urban fire-service surrogates and auxiliaries. The fact that so many horrendous fires have started from power lines illustrates how fires mediate between the land and the ways we choose to live on it. Strengthening structures, bolstering urban fire services, treating WUI areas as built environment — this is where we will get the greatest paybacks. 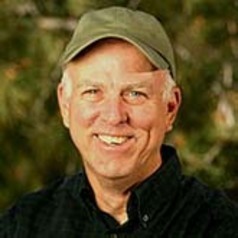 has written over 30 books, mostly on the history and management of wildland and rural fire, including big-screen surveys for the U.S., Canada, Australia, Europe (including Russia), and the world generally, and is completing a multi-volume fire history of the U.S. and its regions since 1960. His exploration research includes books on Antarctica, the Grand Canyon, the Voyager mission, and a biography of Grove Karl Gilbert. He teaches courses on fire, history of exploration and science, and nonfiction writing.